Spinning top: how to plot position on a sphere? Why so? It looks like this is because my angles phi get quite large as I got around the sphere (n rotations would be 2nPi). to see the error. Of course you may never see these error messages, but you could. The arrow in the plot is so we can see which way is up. The advantage of using the $(x,y,z)$ coordinates is that we do not have to worry about those what happens when $\theta$ and/or $\phi$ are "out of range". Not the answer you're looking for? Browse other questions tagged differential-equations physics or ask your own question. How do I plot points on a sphere using spherical coordinates? How to calculate position from 3 dimensional acceleration data? 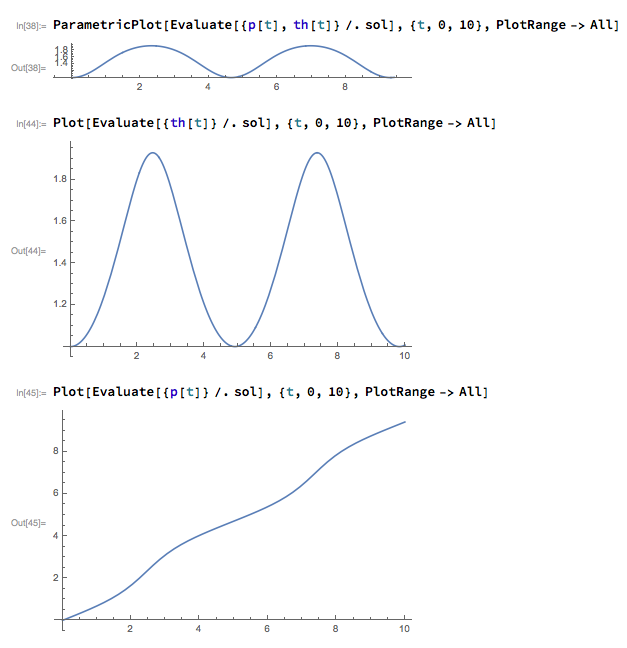 Finite difference method not converging to correct steady state or conserving area? How to solve this trigonometric complex ODE system?